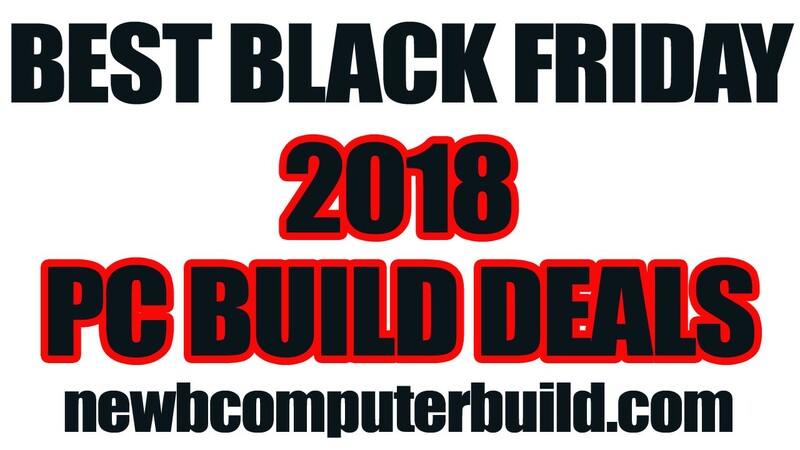 This is where you can find the best gaming pc build Black Friday 2018 deals. 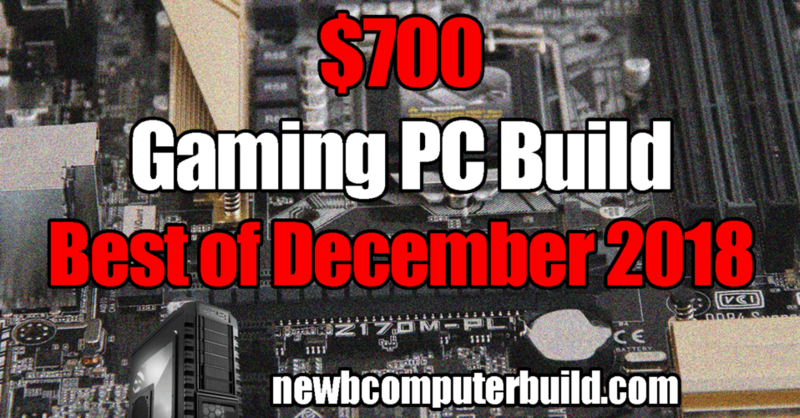 Build a brand new pc for cheap this November Black Friday for under your budget. Here are the November 2018 gaming pc builds of the month. The builds described here are under $700, $1000 and $1500. Even included is the new RTX 2070 to include in your pc builds. 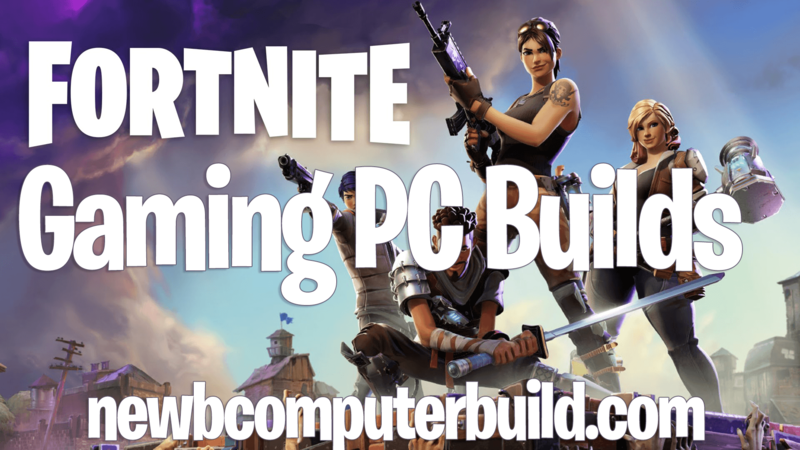 Updated October 2018 – Are you looking to build the best gaming pc for Fortnite? If so check these less than $1000 gaming pc builds that can play Fortnite maxed out or be built to play for the cheapest possible cost this 2018. RTX 2080 Ti, 2080 & 2070 — Should I Purchase an RTX for my Gaming PC Build? Learn how what you need to build a gaming pc for the cheapest possible including a monitor, keyboard and mouse all for under $500 and game standard HD resolutions. These are the very best gaming pc builds you can get for September 2018 for any budget pc build between $700, $1000, $1500 and above. Play any pc game you want. Here you will find the three best up to date August 2018 gaming pc builds of the month for under $1500, $1000 and $700 and everywhere in between. These monthly series of builds to bring you up to date budget pc builds that are the best performing for their cost. The reason why we provide you with three budget categories is that these three budgets are the perfect performance ranges to aim for at the moment if you are going to be building a brand new pc or simply upgrading. PC Builds broken into budgets anywhere between $700, $1000 and $1500. Each build is a list of pc parts and is built for the best pc gaming experience.